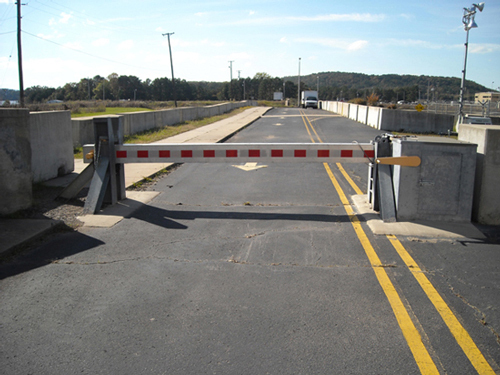 Starting in 1975, we developed and installed the first Steel-Plate Barrier for the FBI’s J. Edgar Hoover Building. Our global customer base includes installations in the United States, Canada, Latin America and the Caribbean, as well as Asia, Europe, Africa and the Middle East. Our mission in the 1970s through 2001 was to allow our customers to deploy reliable physical security products to protect their key infrastructure assets. We protect people and facilities against unlawful actions or entry by providing an integrated and comprehensive perimeter and entry control-point solution. Nasatka Security is confident that our security solutions are the absolute finest in the world, designed to withstand the most rigorous conditions, allowing our clients to delay, detect, deter, assess and respond to threats in a real-time organized fashion. 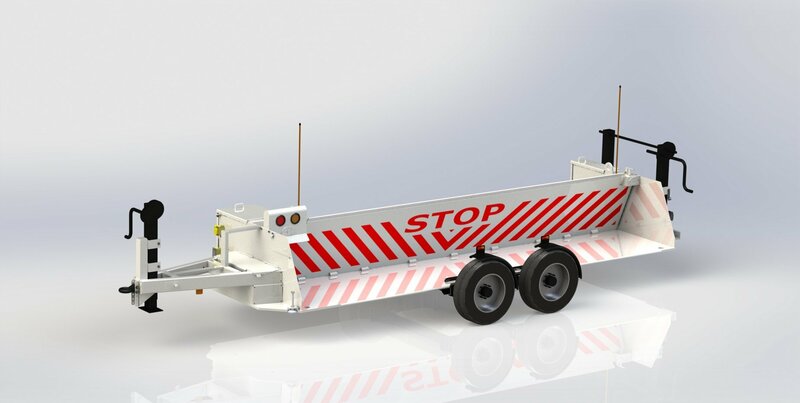 Nasatka builds its equipment to exceptionally high standards and refuses to compromise quality. Nasatka will provide its clientele with no less than the best security systems available, for your project.